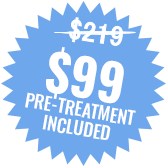 $99 New Customer Special Entire Home Carpet Cleaning – Any Size Home! Complete Carpet is celebrating 20 years of serving Tulsa and the surrounding communities! As a young man, Nathan started out helping his father clean carpets, and then, he began installing carpets. This carpet installation experience formed the framework for his superior skills in carpet repair such as restretching of carpet, carpet patching, and seam repair. 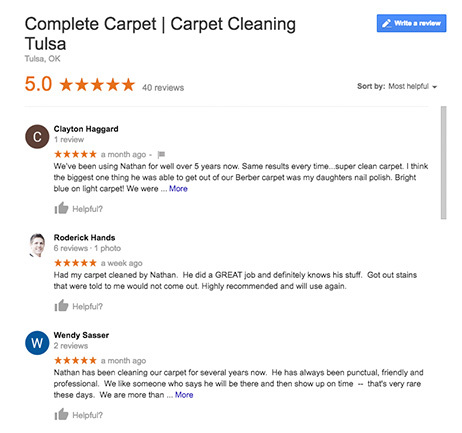 He eventually set aside the installation service and chose to focus on providing his customers with affordable, friendly, and professional carpet cleaning. Through the years, he has listened to his customers as they have requested additional services such as furniture cleaning and tile cleaning. Nathan is always striving to find the best way to meet his customers’ needs and to continue to provide expert service for many more years to come. At Complete Carpet, we value our customers. 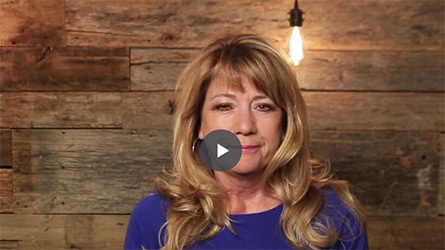 Many of our customers have been using our services for years, and the positive “word-of-mouth” that they provide has allowed us to side-step expensive ad campaigns and instead, pass our savings on to our customers. Although we don’t advocate that cheaper is necessarily better, we try to do our best to keep our costs down and offer our customers affordable pricing on all of our services. Combining this with our years of experience and knowledge of carpet cleaning and repair, we believe that Complete Carpet truly offers every customer a trustworthy, highly skilled service.